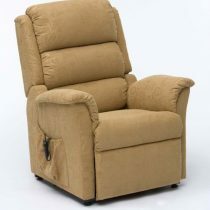 The Restwell collection of electric adjustable beds make relaxation and good sleep a reality. 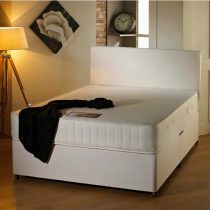 The superb Richmond bed is manufactured in the UK and is available with an excellent choice of mattresses, including the new Restwell Memory Foam mattress. 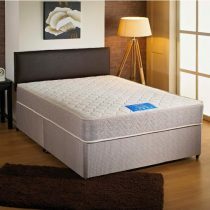 The Restwell Richmond Single Adjustable Bed Set without Headboard has been developed for anybody who would like to find different positions to relax in bed. 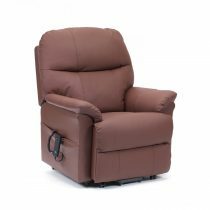 Whether you wish to sit up to read, recline and watch television or a film, or just recline in bed with your feet up, this bed provides you with the opportunity to find your perfect relaxation and sleep position. 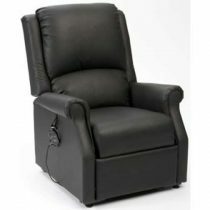 Electric adjustable beds can be adjusted to your desired position thus maximising comfort. The five fold adjustable base is innovative in design and adjusts to support the five key areas: knees, hips, back, neck and head. 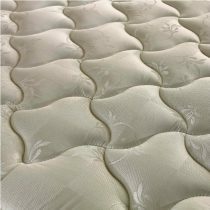 The base also has 42 flexible slats that conform and adjust accordingly to pressure, supporting you and providing greater comfort. 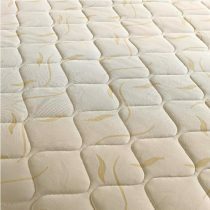 It offers infinite positions to help you to relax and have deeper, healthier sleep. Please note: the headboard shown is not included. IMPORTANT: Mattresses can only be returned if they are unopened. 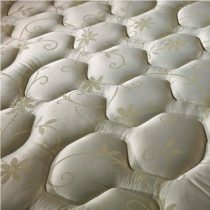 Mattresses which have been opened and slept on cannot be returned. 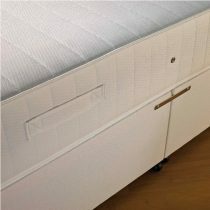 If you wish to test a mattress please keep it wrapped until you are sure you want to keep it.